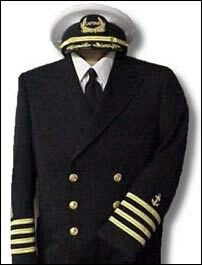 COMMODORE UNIFORM is the one stop supplier for all your uniform needs. We also specialize in engraving awards and plaques, vinyl signage, and other promotional items. 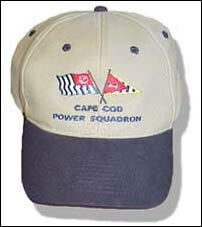 Yacht Club or Power Squadron, an award for your next golf tournament, COMMODORE UNIFORM is the place to go. No job is too big or too small - there is a 6 MINIMUM ORDER! For those who belong to a Yacht Club or the United States Power Squadron, or need apparel for a Cruise Line, or Charter Boat, we've got what you are looking for. 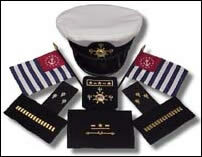 Not only do we offer uniforms and awards but a complete line of insignia, flags, and signals, belts, buttons, ties, caps, hats, Hardwick Blazers,shirts and much more. Get a plaque to publicly recognize and reward members of your club or squadron. Browse our web site or call today and make an order..
COMMODORE UNIFORM can provide custom vinyl signage including banners and vehicle code flag lettering. Call today for a free quote.